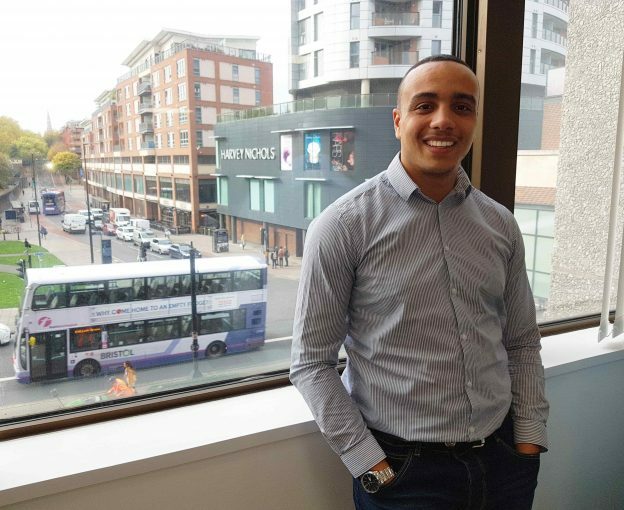 Formation Zone alumni Fuel have opened an office in Bristol and promoted Plymouth University graduate Ross Collins to lead it! Ross, a proud Bristolian, has been with Fuel for nearly three years after graduating with flying colours. Over that time he has gained rapid experience in strategic brand communications and built a strong reputation amongst clients for his digital insight and commitment to fuelling demand. The expansion sees Fuel provide increased service levels to their Bristol clients whilst complementing operations in Plymouth and London.